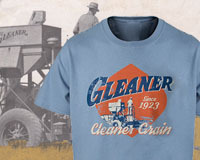 Genuine Licensed AGCO Toys and Merchandise. 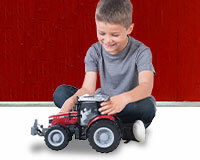 Welcome to AGCO's official Toys and Merchandise online shop! 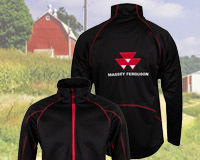 Here you'll find popular apparel, hats, toys, collectibles, gifts, and more for all of AGCO's brands, including Massey Ferguson, Challenger, Fendt, Gleaner, and our legacy brands. Have questions? Is there an item you would like to see added to our product lineup? Email us here. 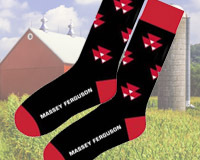 Sign up for promotions and newsletters from shopAGCO! To visit our Corporate sites, please click on the links below.